Ahead of today’s election, the Borno State Police Command have said that there will be restriction of vehicular movement across the state beginning from 10:30pm yesterday to 6pm today. Borno State police command has arrested four suspected kidnappers and a drug trafficker after intercepting 248 bags of Indian hemp in Maiduguri metropolis. 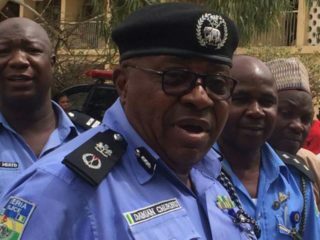 The Borno State Police Commissioner, Damian Chukwu has said that politicians and their supporters are not to carry offensive weapons during electioneering campaigns and other political activities in the state. 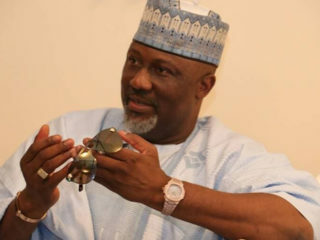 The senator representing Kogi West Senatorial District, Dino Melaye, has made mockery of the police for trying to link their failure exhibited by the protests in Maigumeri on July 2, 2018, to the purported delay in the 2018 budget. 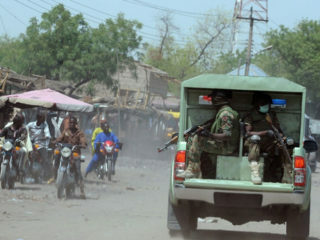 The Borno State Police Commissioner, Damian Chukwu, yesterday said two female suicide bombers died while attempting to infiltrate the military Mammy Market of 333 Artillery on Wednesday night in Maiduguri. 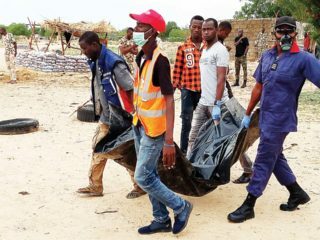 The Borno State Police Command yesterday said tragedy was averted when a suicide bomber heading for the market mistakenly detonated an improvised explosive device (IED), killing himself alone. 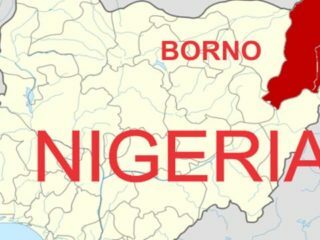 The Police Command in Borno said four Boko Haram terrorists were killed by Improvised Explosive Devices (IEDs) strapped to their bodies in Mainari Kanuri and Shua villages in Konduga Local Government Area of the state.